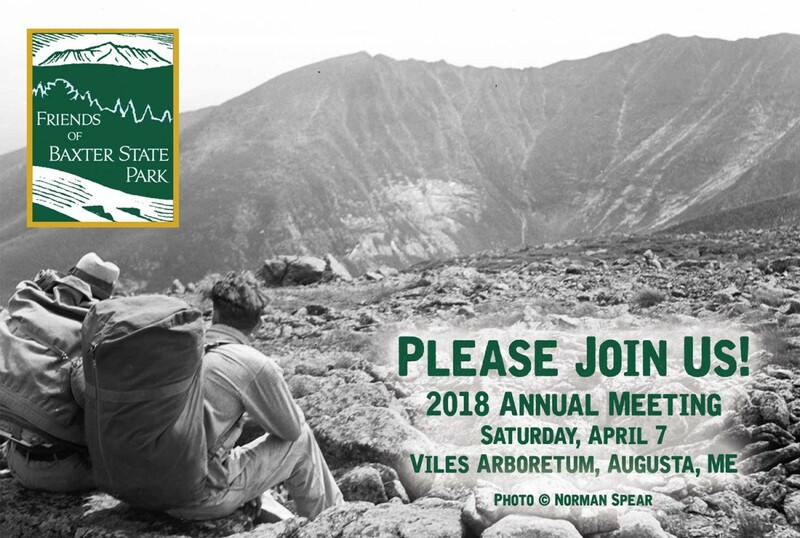 Each spring, Friends of Baxter State Park holds a gathering to celebrate accomplishments, enjoy presentations, eat scrumptious food, meet new Friends, find out the latest developments, and share our experiences in the Park. 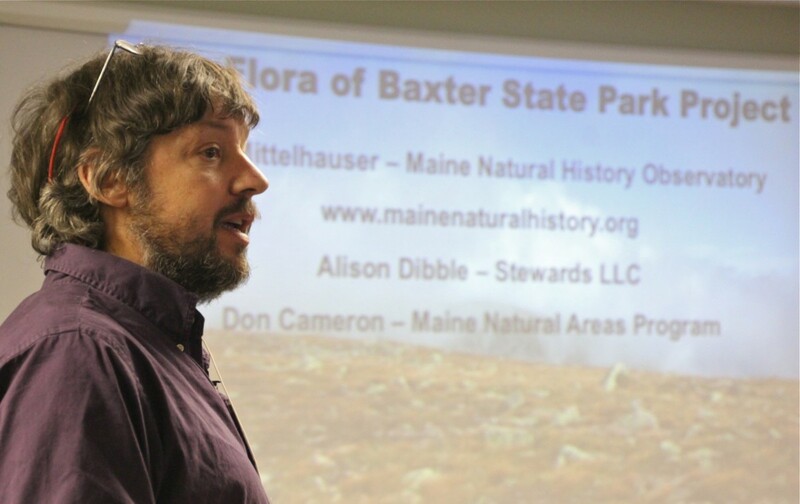 Park staff usually attend and provide reports, and we typically invite a keynote speaker to provide an update on a timely issue related to the Park. 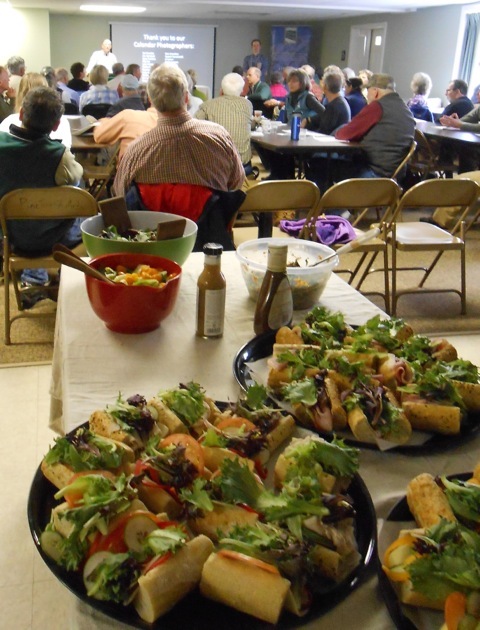 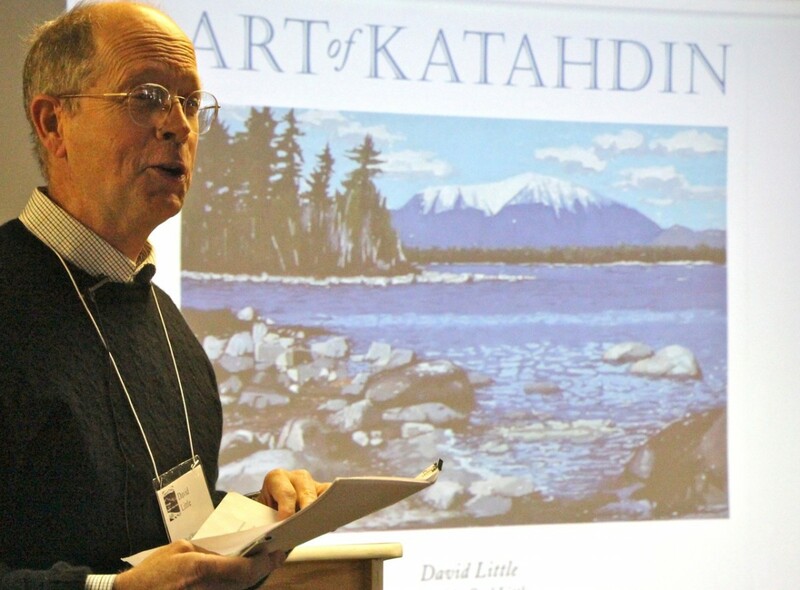 The 2018 Annual Meeting took place on Saturday, April 7, 2018 at the Viles Arboretum in Augusta, Maine.